If you want a luxurious new car for sale, then come on on to Ewald Chevrolet Buick in Oconomowoc WI, and take a look at our inventory of Buicks for sale! Ewald Chevrolet Buick has a wide inventory of excellent new and used Buicks for sale right here in Oconomowoc WI, and with such a wide inventory of these excellent and luxurious Buicks for sale, you will surely be able to find a vehicle for you that suits your needs and fits into your lifestyle well! So come and stop by Ewald Chevrolet Buick and take a look at our inventory of Buicks for sale, like this new Buick for sale, the 2016 Buick Verano FWD Premium for sale! This Buick for sale, the 2016 Buick Verano, is a wonderful and highly capable Buick for sale that will capture your heart and be an absolute pleasure to drive! This Buick for sale is equipped with a powerful 2.0L ECOTEC DOHC 4-cylinder SIDI VVT Intercooled Turbo Engine that roars to life with its astounding 250 horse power, giving you more than enough speed and power to use throughout your daily life. 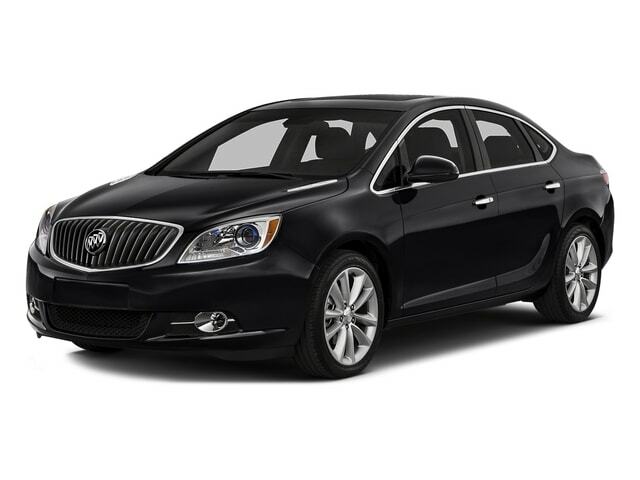 You will also enjoy the 2016 Buick Verano and its cushy Heated Leather Seats that will keep you warm all throughout those harsh Wisconsin Winters, while you travel in style and comfort! This Buick for sale allows you easier and safer communication with others with its Onboard Hands-Free Communications System as well! This Buick for sale has much more to show you so come on by Ewald Chevrolet Buick In Oconomowoc Today and check it out for yourself! For more information on our excellent 2016 Buick Verano for sale, come on in to our location at 36833 E Wisconsin Ave Oconomowoc, WI 53066, and take one out for a test drive today!